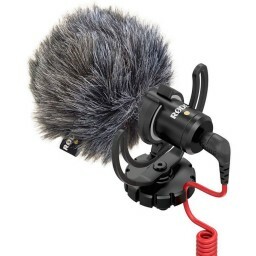 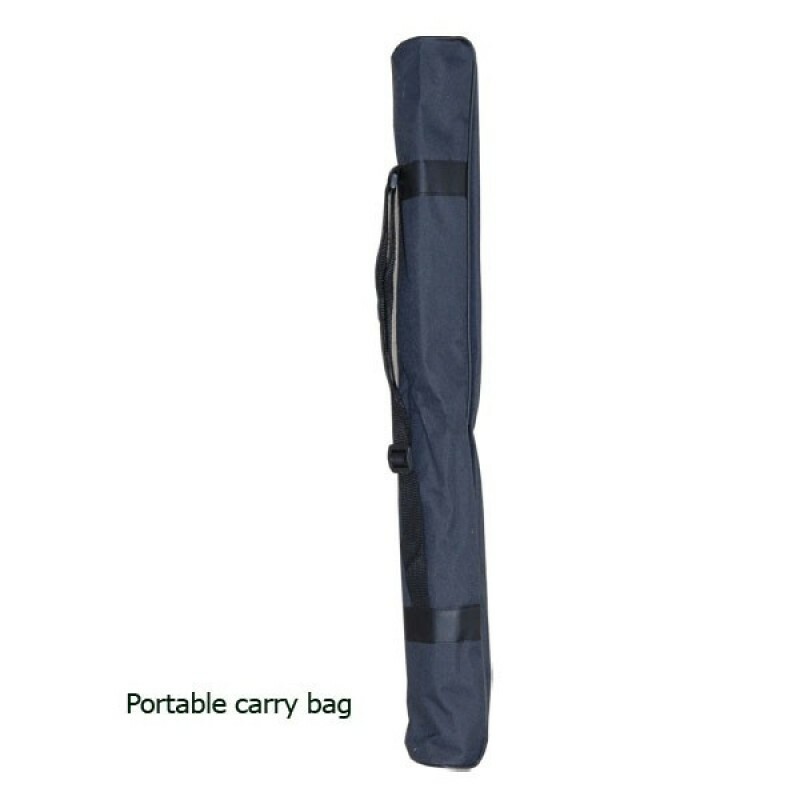 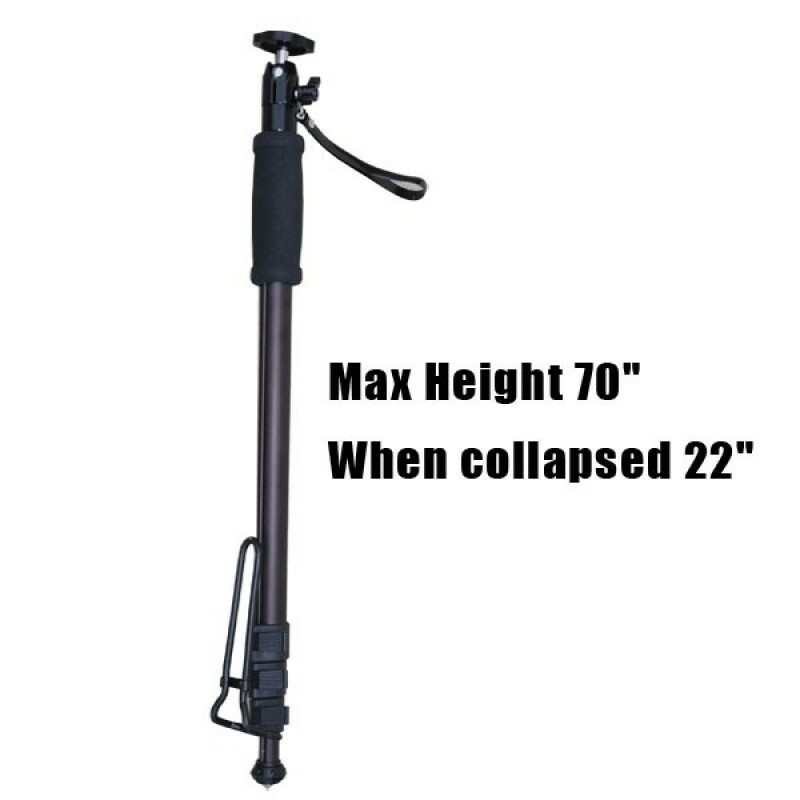 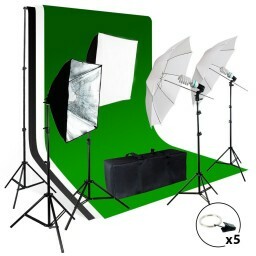 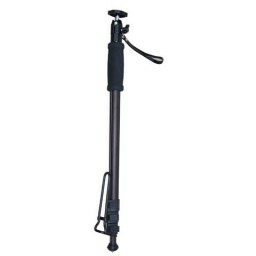 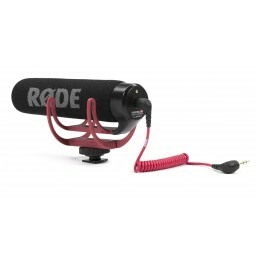 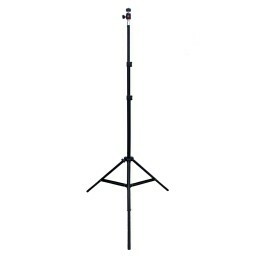 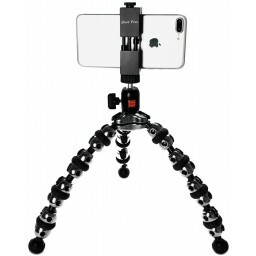 Premium High Quality and Low Profile Bundle Kit includes our new pro 70" monopod and/also handheld monopod that has our swivel ball head pre-installed and comes complete with a convenient carry/storage case. 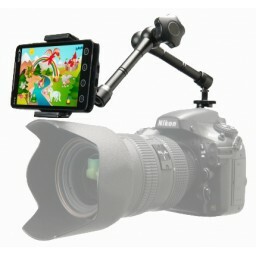 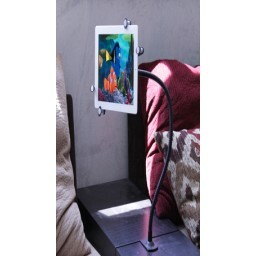 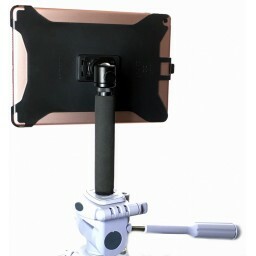 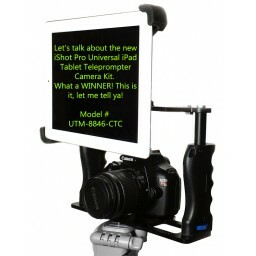 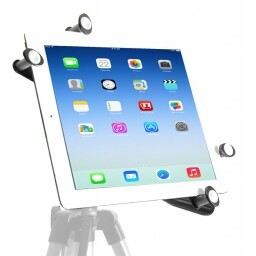 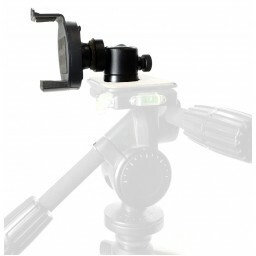 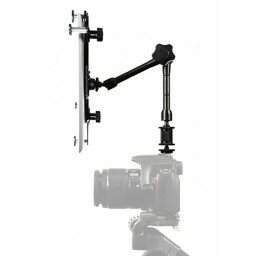 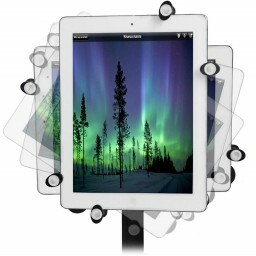 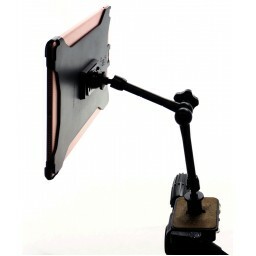 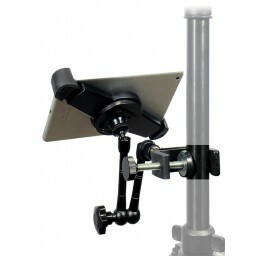 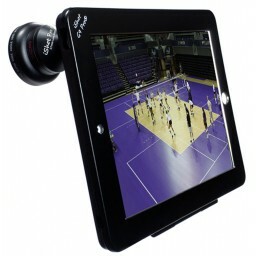 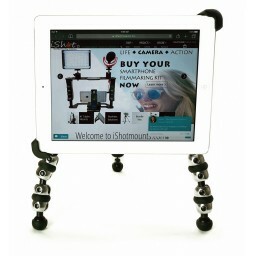 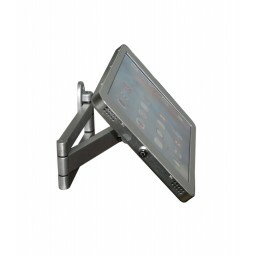 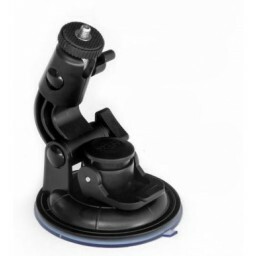 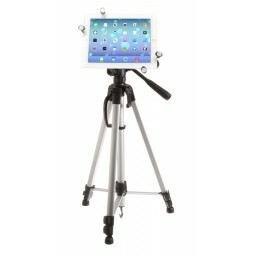 We added our G8 Pro Model iPad Tripod Mount here. 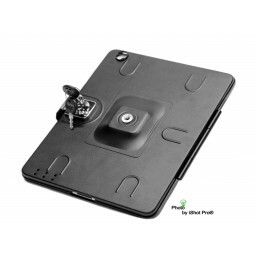 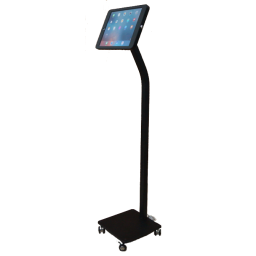 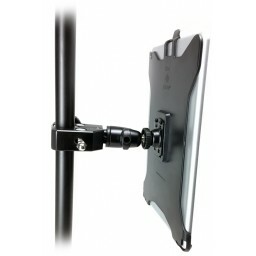 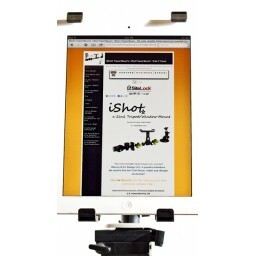 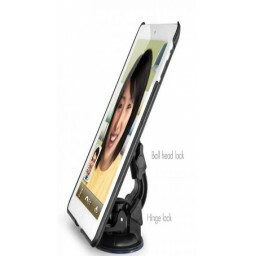 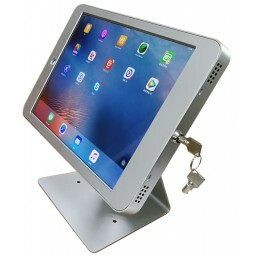 It is the same time tested proven form fitting frame iShot Products, Inc. uses in our G8 Pro line of cusomt fit mounts for iPads. 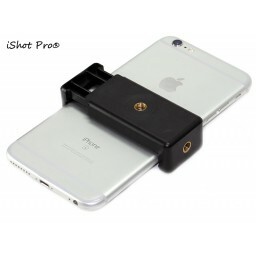 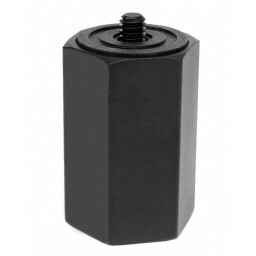 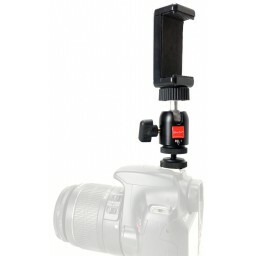 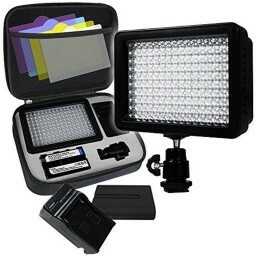 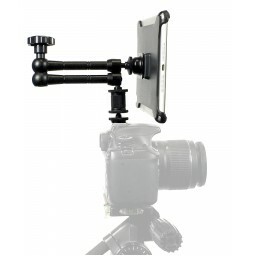 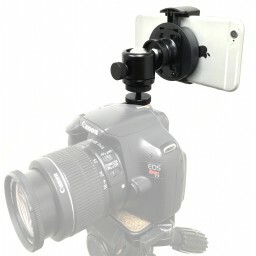 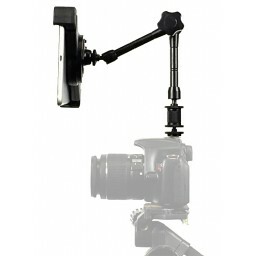 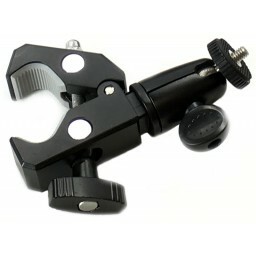 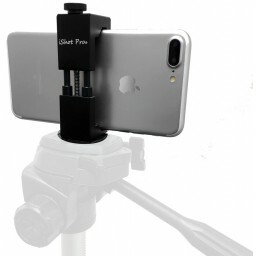 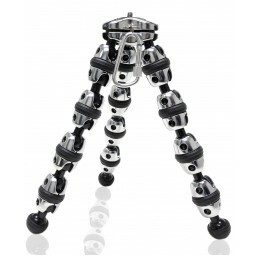 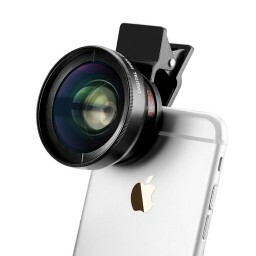 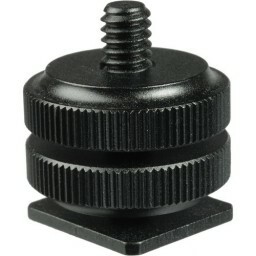 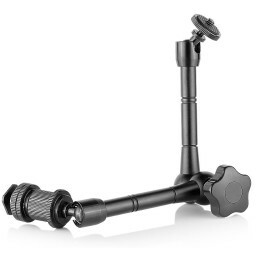 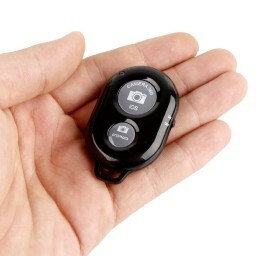 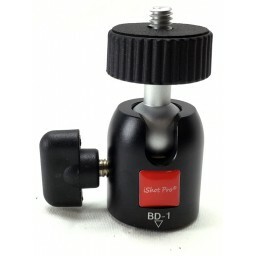 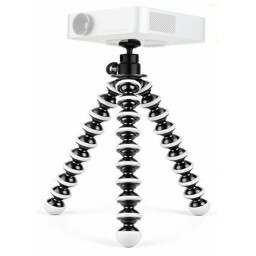 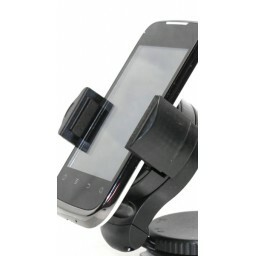 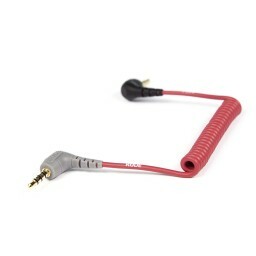 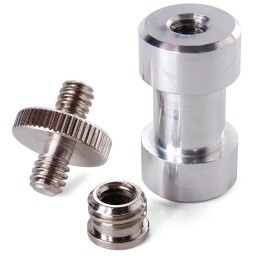 You can use this with ANY standard point and shoot camera or iShot Pro 1/4 20 threaded iPhone, Smartphone, or iPad Mounts. 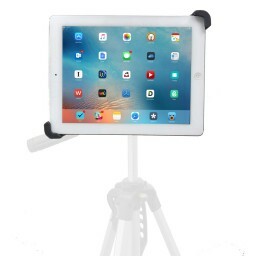 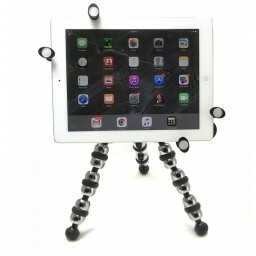 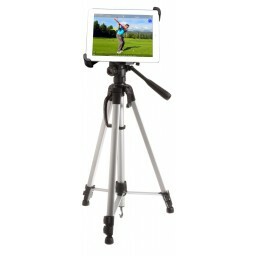 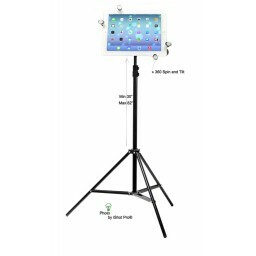 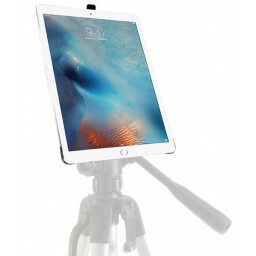 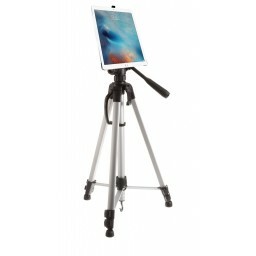 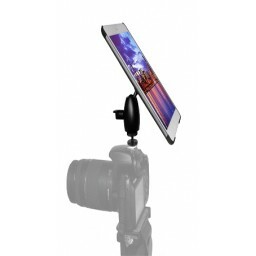 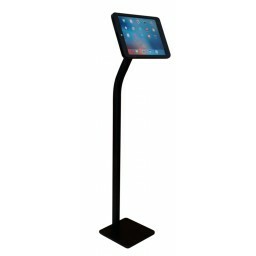 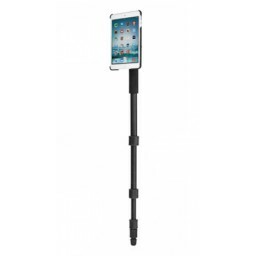 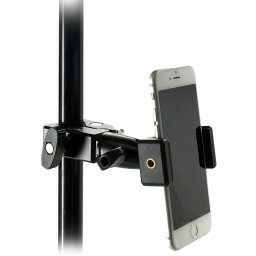 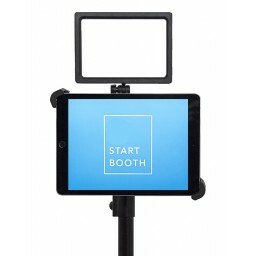 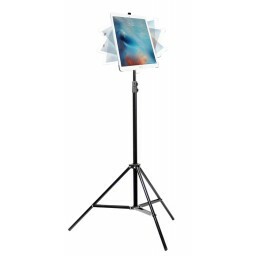 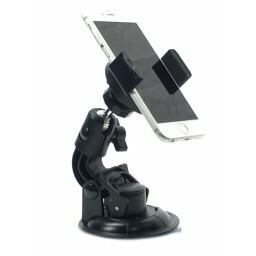 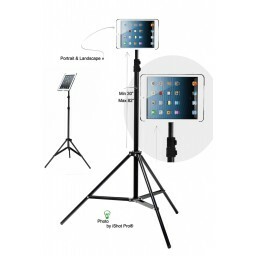 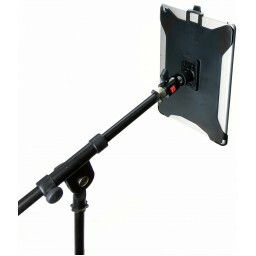 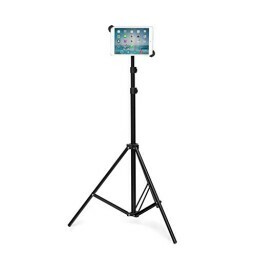 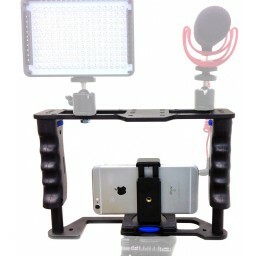 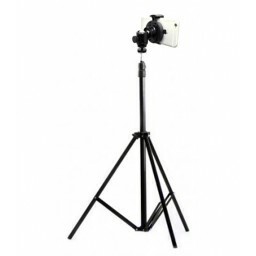 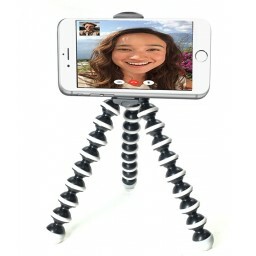 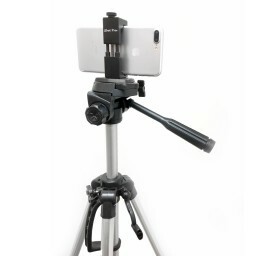 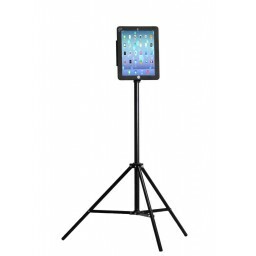 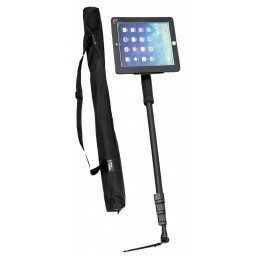 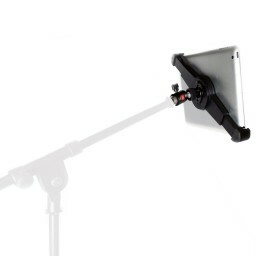 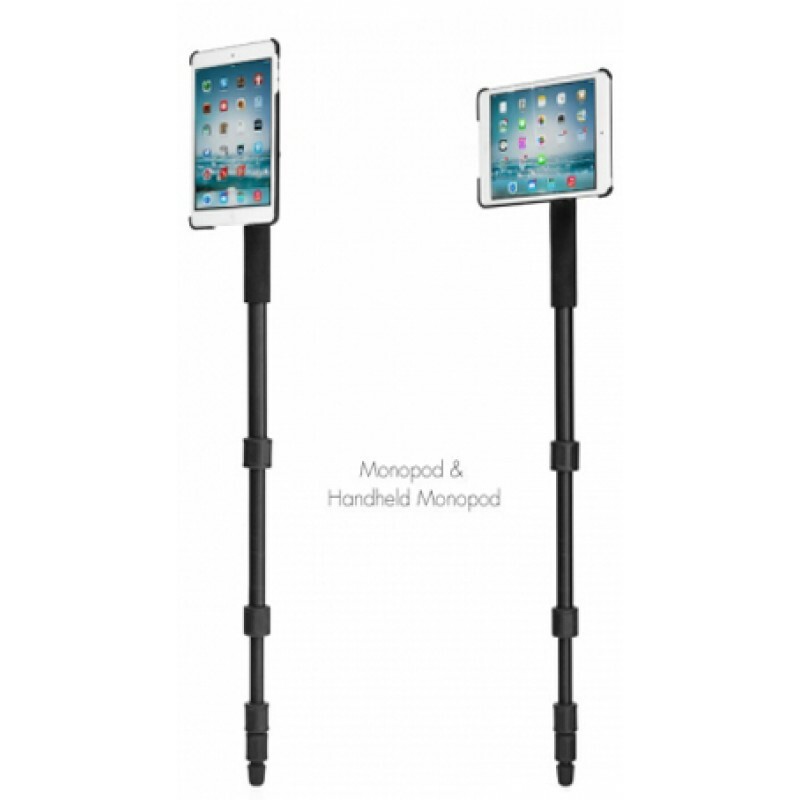 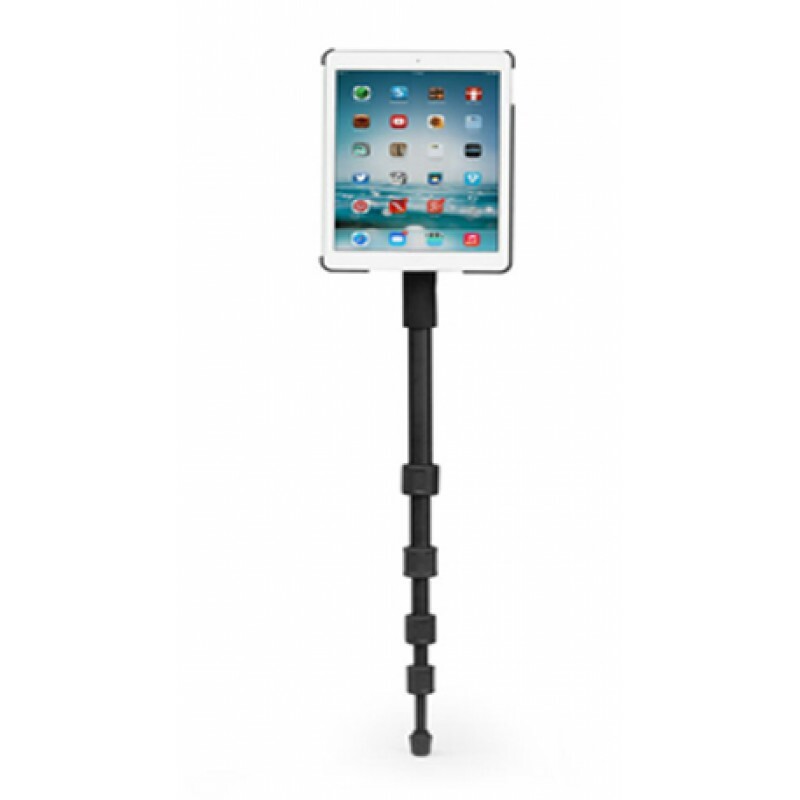 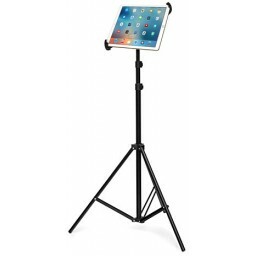 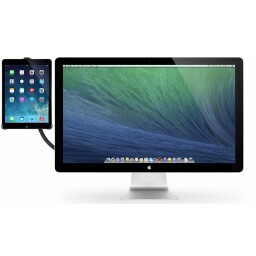 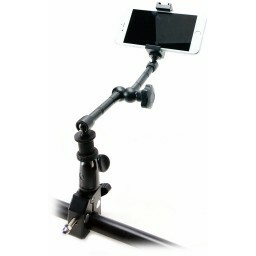 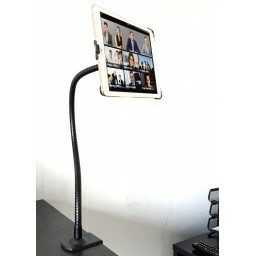 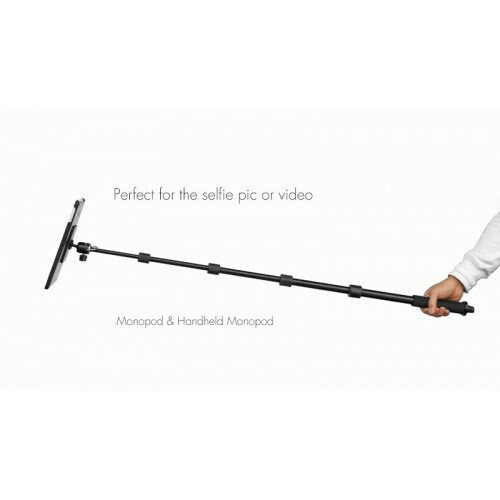 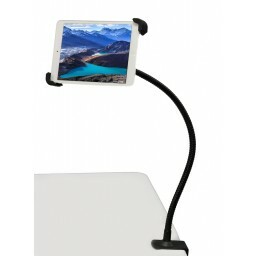 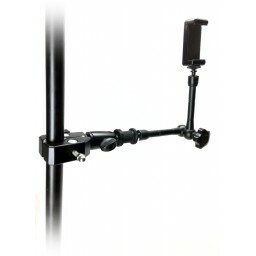 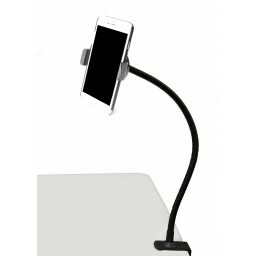 This is a great combination of professional quality products perfect for people looking for a great solution to mount ipads and iphone onto a full size monopod instead of a traditional camera tripod or stand. 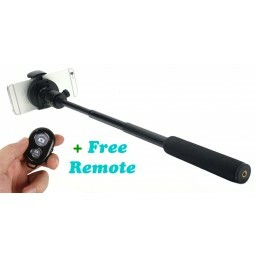 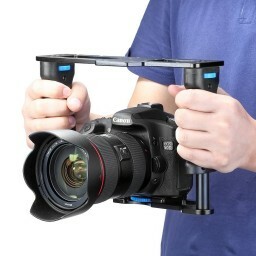 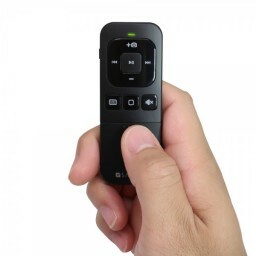 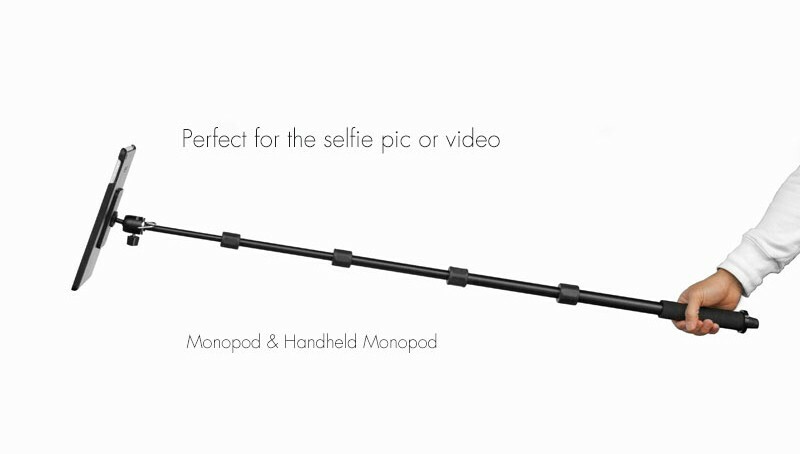 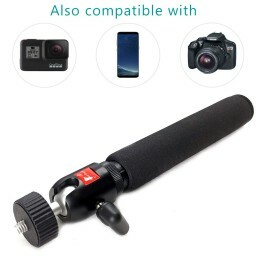 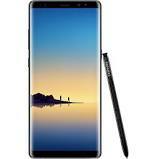 Lightweight this was to shoot videos, movies, photos of events, sports, etc and a great way to shoot selfies by flipping the configuration of the Monopod.